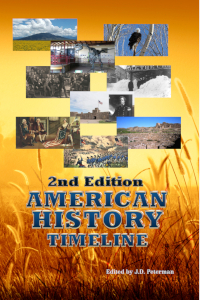 Including the official souvenirs from Americasbesthistory.com. 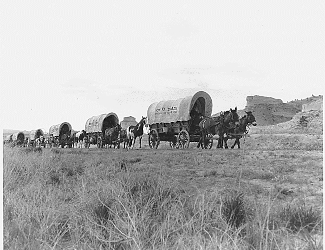 Independence Rock on the Oregon Trail. 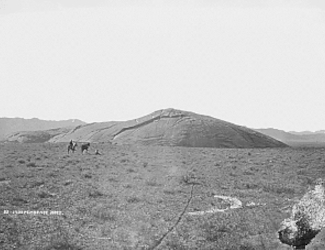 First mentioned by Parker in 1835, and carries an inscription on the rock with the names of early trappers and explorers. Photo William H . Jackson, circa 1870. June 2, 1835 - P.T. Barnum begins his first circus tour of the United States. He was the entertainment entrepreneur of his day, a combination of Donald Trump, Mark Cuban, and Steven Spielberg. In the days prior to television and motion pictures, amusement took a variety of different forms. One, the circus, often combined with a pageantry extravaganza on different topics from men like P.T. Barnum, Imre Kiralfy, and the Sell Brothers. For Phineas Taylor Barnum, of Connecticutt, his fame and fortune outlasted them all, still existing today as part of Ringling Brothers and Barnum and Bailey Circus, plus a fine museum on his life in Bridgeport, Connecticutt. In 1835, he would take his first major step toward that end, with the first circus tour, although some think of it as more a variety show, in american history. How P.T. Barnum Got Started? Born in 1810 in Bethel, Connecticutt, Barnum became obsessed with Manhattan during visits there, curious to the prospect of bringing entertainment to a world that had little compared to today. 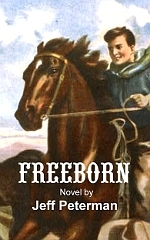 But his first business forays were not in the entertainment world, running lotteries and publishing a Danbury Connecticutt newspaper, the Herald of Freedom in 1929. He moved to New York City in 1834 after lotteries were banned in his state, and on June 2, 1835, Barnum began his entertainment promotion career. He opened an exhibition in Niblo's Garden on Broadway, a saloon and theater. A variety of acts filled his bill; an elderly black woman whom he paid $1,000 for, Joice Heth, played the 161 old nanny of George Washington, which likely was not true. That mattered little to Barnum, who traipsed her on a tour of the northeast, making $1,000 per week. Barnum went on to tour with his "Barnum's Grand Scientific and Musical Theatre" before buying the Scudder American Museum in New York City, renaming it Barnum and reopening it on January 1, 1842. It would exhibit oddities, animals, dioramas, General Tom Thumb, and perpetuate hoaxes, which Barnum promoted with zeal. How popular was the museum? 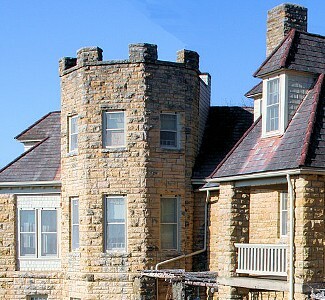 Up to 15,000 people per day visited it, over 38 million paid 25 cents from 1851 to 1865 when the building burned down. He built another; it burned down in 1868. Jenny Lind was a Swedish soprano of great gifts whom Barnum saw while barnstorming Europe. He convinced her to come to America, paying her $1,000 a night for 150 nights. Once she arrived and saw her own popularity there, her fee rose, but Barnum pushed the tour to great success. It began at Castle Garden on the tip of Manhattan on September 11, 1850 and continued for ninety-three concerts across the East Coast of the USA and Cuba before Lind took an out clause in her contract. It's said that Barnum earned $500,000 for the tour; Lind made $350,000. The first World's Fair held in the United States, the New York Crystal Palace of 1853-4 followed. He became its president in the second year after a less than enthusiast first, but could not turn the event into the rousing success of the American Museum. Barnum resigned in July 1854 after taking fifteen percent of the gross. Although most think of Barnum first and foremost as a circus entrepreneur and his early career at the American Museum and other affairs contained elements of circus, it was not until 1870 that Barnum went full-fledged circus on the world. He partnered with a Minnesota businessman, William Cameron Coup, to bring "P.T. 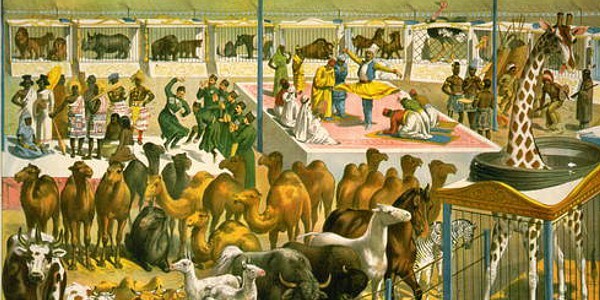 Barnum's Grand Traveling Museum, Menagerie, Caravan, and Hippodrome" to the United States and Europe. It traveled under many variations of that name, settling on "Barnum and Bailey's Greatest Show on Earth" after a merger with James Bailey in 1881. That would become the largest circus in the world, first with three rings. Bailey and he split for a time, but rejoined and the Greatest Show on Earth continued to ply the world. Sixteen years after Barnum passed, the Barnum and Bailey Circus was sold to Ringling Brothers in July 8, 1907 for $400,000. The Ringling Brothers Circus had been a competitor to Barnum and Bailey since 1884, although an agreement to split areas of the country in those years made their competition in name only. The circus' toured separately after purchase until 1919, then merged. It continues with performances in permanent arenas to this day. Image above: Chromolithograph of the Barnum and Bailey Circus and the great ethnographical congress of animals, Strobridge Lithograph Company, 1895. Courtesy Library of Congress. 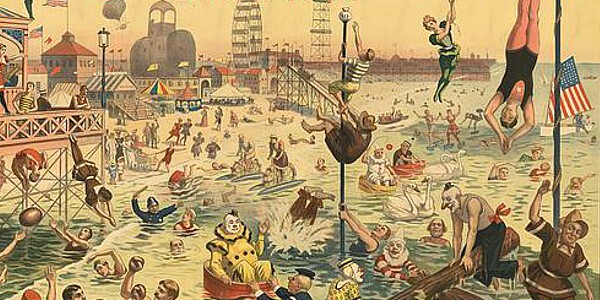 Photo below: Chromolithograph of the Barnum and Bailey Great Coney Island Water Carnival, Strobridge Lithograph Company, 1898. 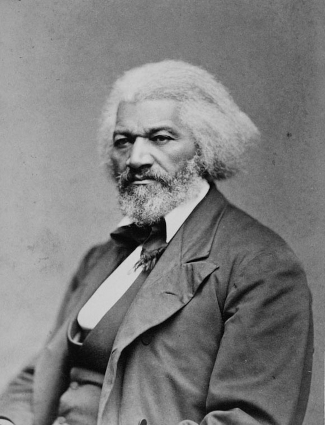 Courtesy Library of Congress. Info Source: Wikipedia Commons; Barnum Museum; Finding Dulcinea; Biography.com; Bulletin of the New York Public Library. 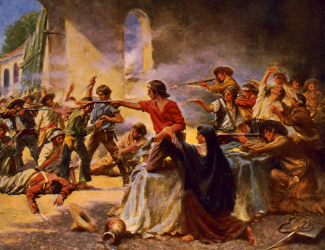 The painting of the Alamo by Percy Moran, 1912, reflects the intensity of the battle in San Antonio.